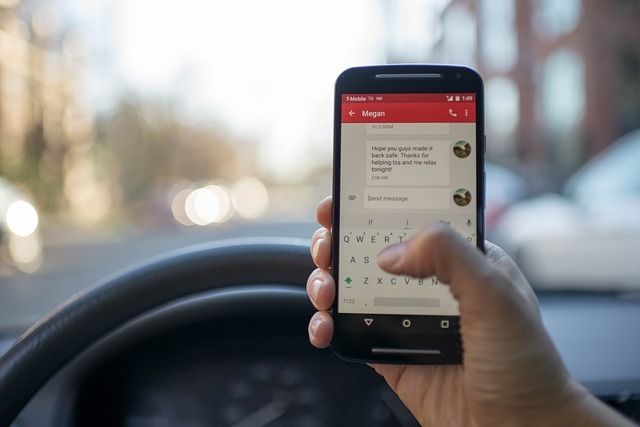 The new Virginia law makes texting and driving a primary offense. This means that an officer can now stop you if he or she sees you texting while driving. If you are found guilty of texting and driving, your first offense will amount to $125 and the second offense would be $250. From a safety perspective, this could be very good. People will be less likely to text and drive due to this new law. However, from a criminal defense perspective, it means that police officers may now use it as an excuse to stop you and then find incriminating evidence that they can use to search your car. This gives the law enforcement more power, which can create complications in a criminal defense point of view. Identifying whether or not the person was actually texting while driving can also be complicated. Under Virginia law, a driver can legally use the GPS on their phone and they are also allowed to text while legally parked or stopped. It will be now more difficult for prosecutors to identify if the person was actually texting or if their actions fall under the law. The main concern with this issue is whether or not officers will use this new power to use pretextual stops, meaning that a police officer pulls you over for a minor traffic offense, with the goal of investigating a separate criminal offense.